What is a .tel Domain? 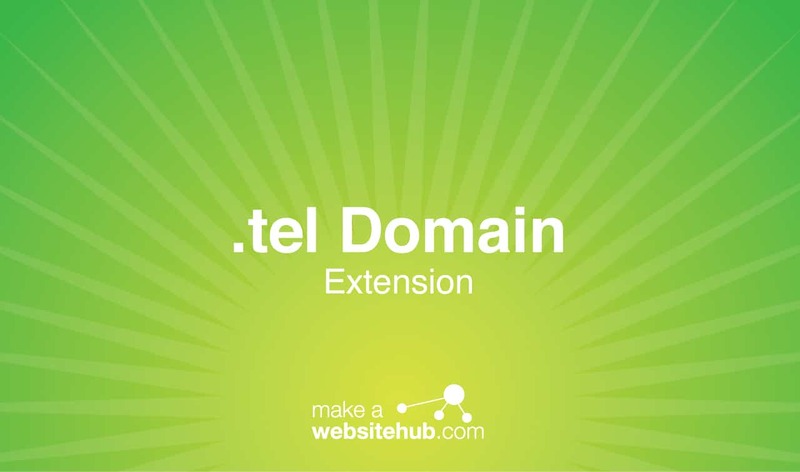 A .tel domain is a must-have for any business or individual who wants to stay accessible to their client base. 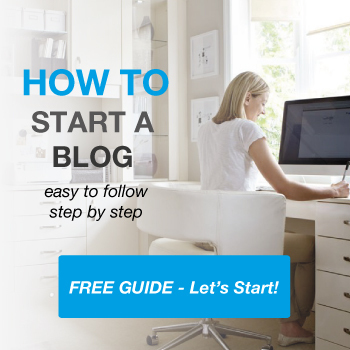 It’s a sponsored top-level domain that acts much differently than traditional options. Instead of hosting a website, these domains are reserved for contact information. They offer a number of benefits that you can use to your advantage. A .tel domain puts control in your hands, allowing you to provide as much or as little information to the public as you want. The biggest reason why you might want to invest in a .tel domain is that it provides easy access to your contact information. These small websites don’t host any type of content. Visitors are presented with a simple interface that allows them to see how they can get a hold of you. Whether your main contact method is email, telephone, or instant message, all of this information is presented clearly for all to see. These websites can be accessed on virtually any web-capable device. It’s a great contact tool for companies that move around a lot. All you have to do to ensure that your customers can find you is update the information. These websites allow you to create page hierarchies as well. You can create multiple links that guide web users to the right department or person they want to contact. A .tel domain website is also quite versatile. You don’t have to display information that you want to remain private. For example, many businesses only make public information readily available to users. More personal lines of communication, such as your cell phone number, can be protected so that only certain individuals can gain access. The most common way that businesses use .tel domains is to create a company directory. You can set up the website to provide general information about your business and more in-depth details about each and every employee. Not only does this benefit potential customers, but it can be a great tool for your current employees. Because these domains are intended for contact information, there are some limitations to what you can do with your domain name. Domains are limited to just three characters. Most businesses will use a shortened version of their company name. Individuals typically use their initials to make the entire URL as memorable as possible. While .tel domains provide people with a quick and easy way to find your contact information, they can also be implemented onto physical products. You could easily print the web address on fliers, business cards, and company letterheads. From there, recipients can dig a bit deeper to get more information about how to get in touch with you. Most major registrars offer .tel domains. There are no restrictions about who can use the domain, so it’s open to anyone. It can be registered for up to 10 years at a time. Check out the following domain registrars to buy your .tel domain. $4.88 for the first year of registration, $10.88 per year for periods longer than one year. Renewals cost $12.88 per year. While there are no restrictions on who can use a .tel domain, there are guidelines on how it can be used. These domains are not meant to host full websites. All websites must be used for contact information only. The site must also be accessible on any device. When it comes to naming, only three-letter domains are allowed.